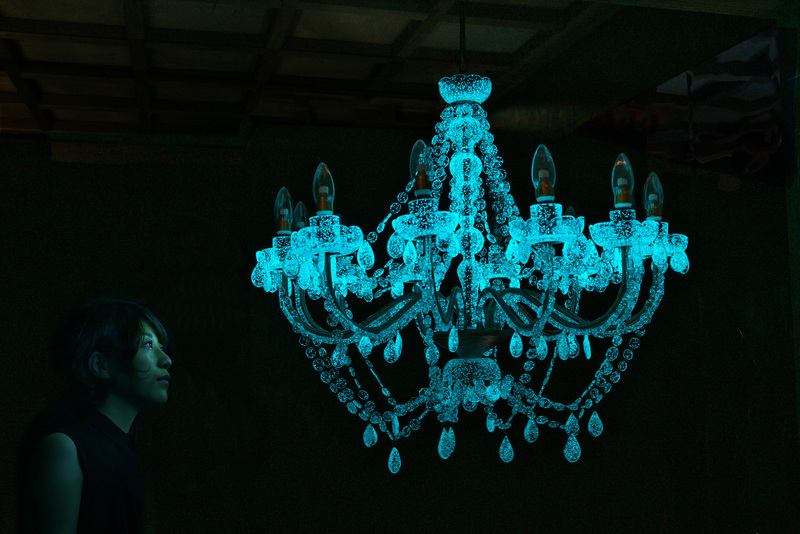 Rui Sasaki is a Japanese conceptual artist whose work centers around the exploration and discovery of subtle intimacy in unfamiliar and familiar spaces, which she refers to as “empty space.” After moving to the U.S. in 2007, she experienced sensations of lost memories, nostalgia, and homesickness. 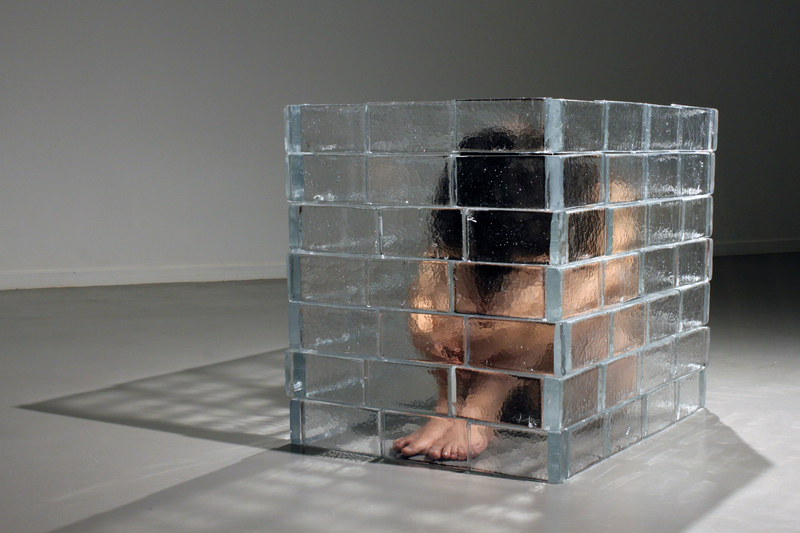 She returned to Japan five years later, and felt an extreme emptiness toward the sense of home, a reverse culture shock, as she described it. 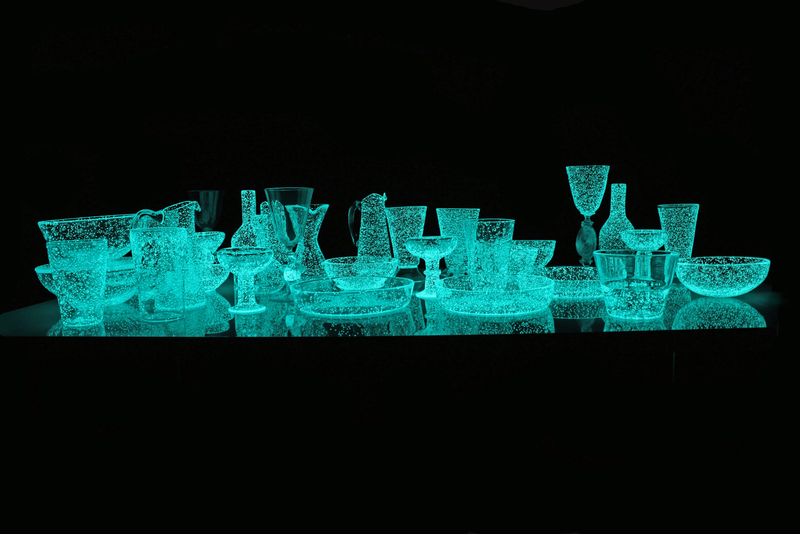 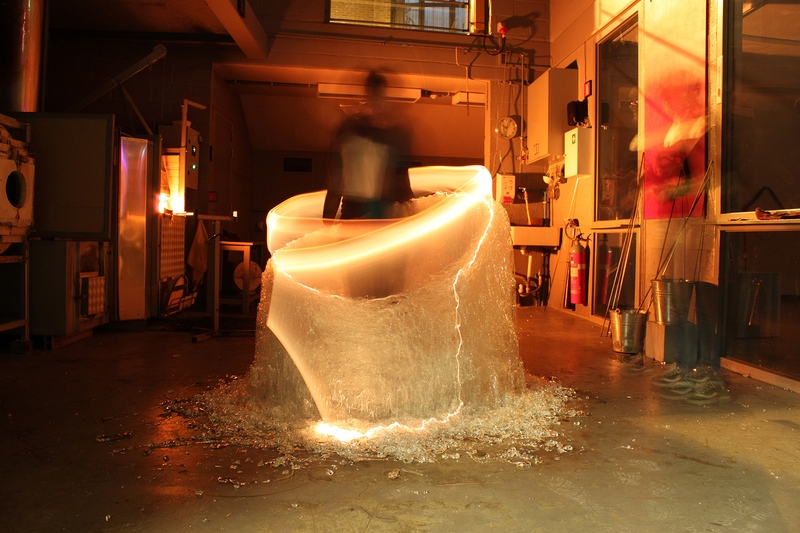 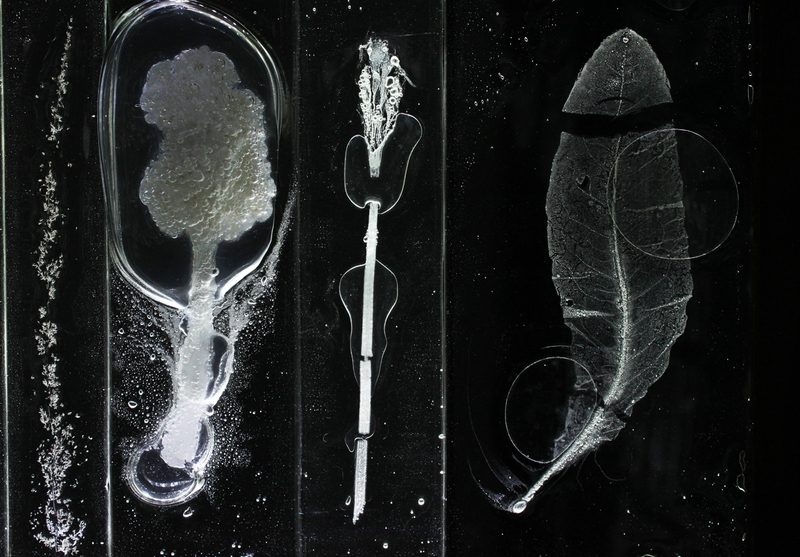 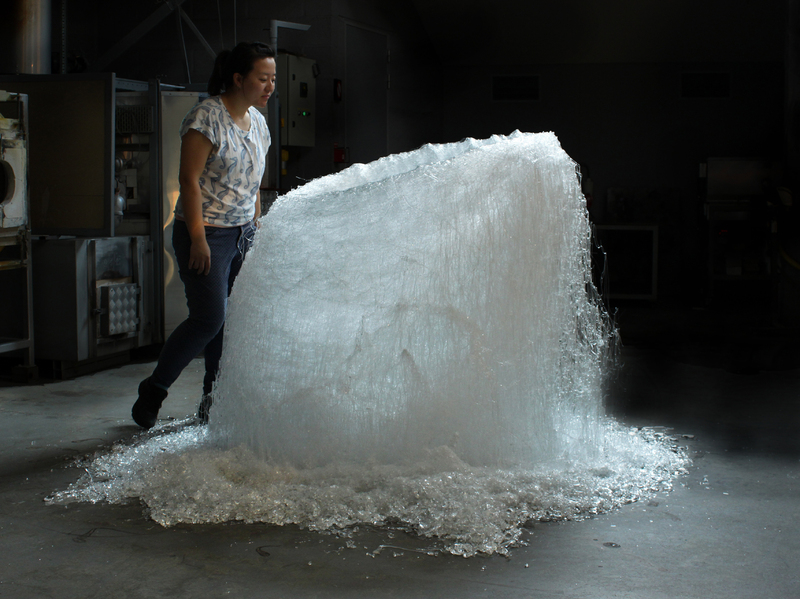 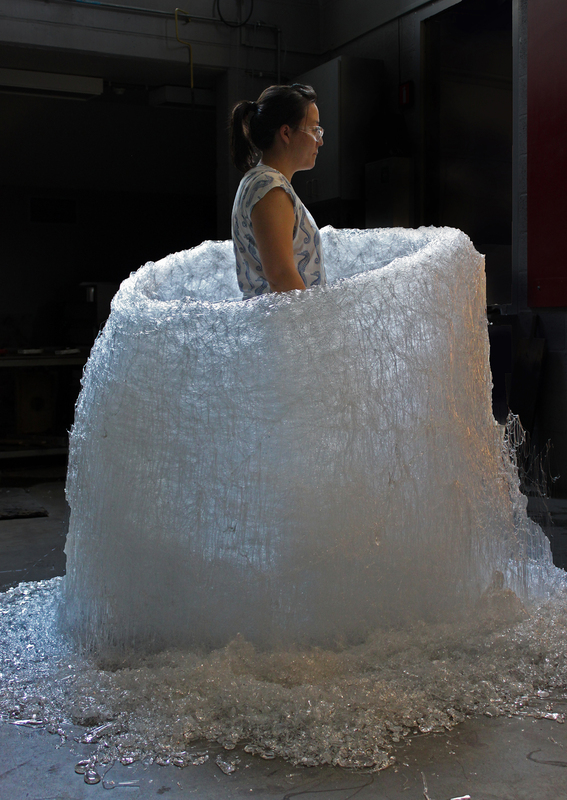 Sasaki uses glass as a vehicle for preservation, recording the relationship between her body and her surroundings. 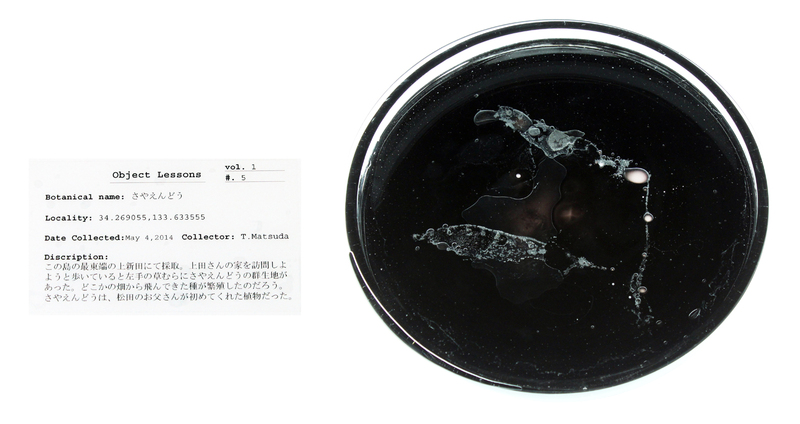 Sasaki received her BA in industrial, interior and craft design at Musashino Art University in Tokyo, before attending Rhode Island School of Design, where she received her MFA in glass in 2010. 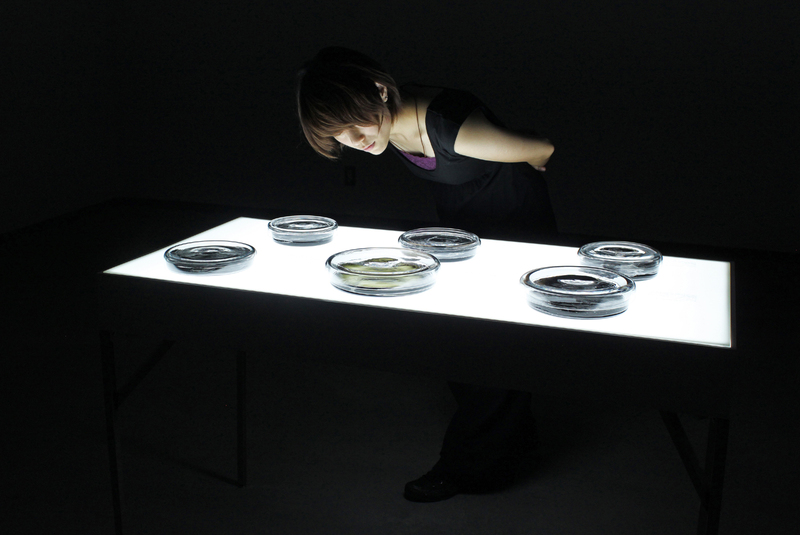 Her work has been featured in exhibitions around the world, including in the U.S. Japan, and the U.K.
During her October 2016 residency, she focused on a new body of work for her exhibition Herbarium, in Japan. 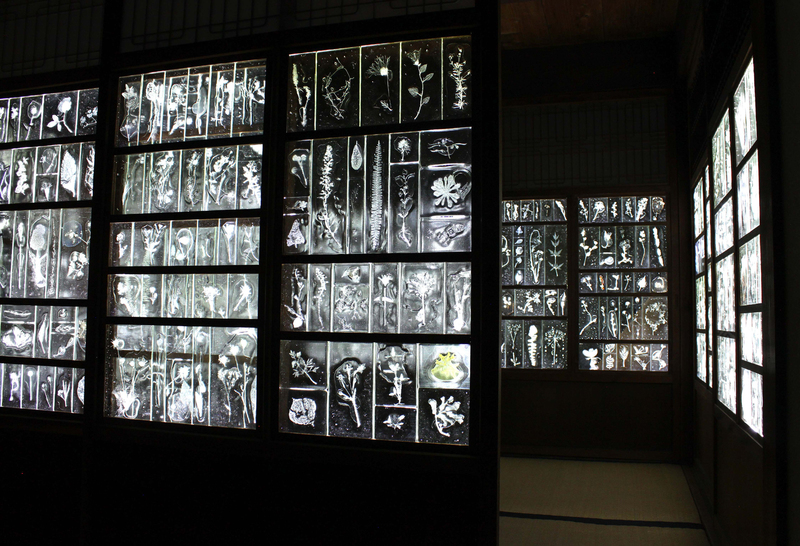 The venue is the historical prestigious shrine called Houen-ji, from which she collected plants in the traditional Japanese garden to combined with glass through kilnworking and glass blowing.